In order to safeguard our servers from spammers, we’ve removed the ability to send e-mails directly from WordPress on sites hosted with LaunchCDN. For most Private Blog Network sites hosted on WordPress, this shouldn’t be a problem. You’ll always be able to login to your WordPress sites from the Dashboard, but if you want to get e-mail notifications from plugins or other services on your blogs, then you’ll need to install a plugin to send e-mail via an API. 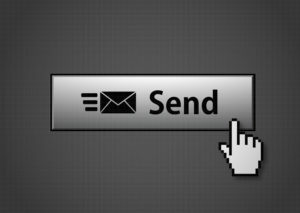 SendGrid are a popular e-mail delivery provider, used by many of the world’s top startups including Uber, Airbnb, Spotify and Yelp. On their Free Plan, you’re able to send up to 100 emails per day forever, at no cost. Much like Mailgun, SendGrid also offer a free SendGrid Plugin for WordPress which you can use to send e-mails over their HTTP API. In order to send emails from your LaunchCDN hosted site, please follow these steps. 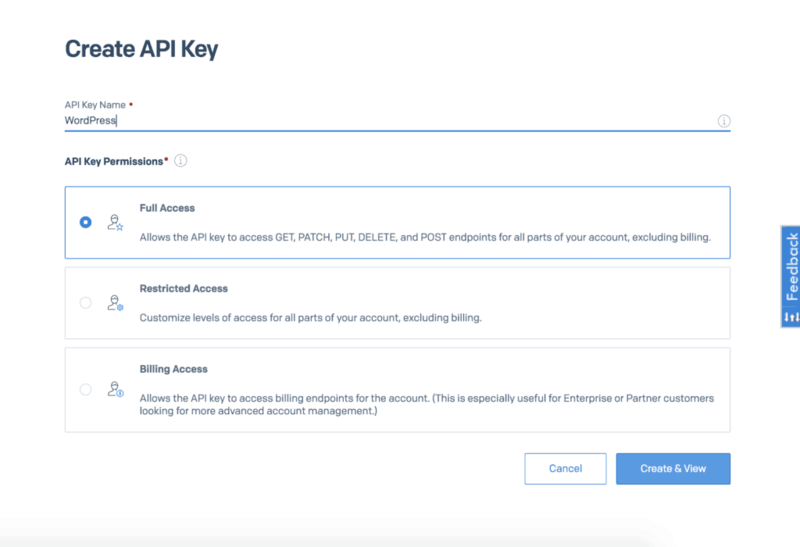 Sign up for a free account with SendGrid. After clicking “Create & View”, it will provide you with an API key. Please retain that for the following step. 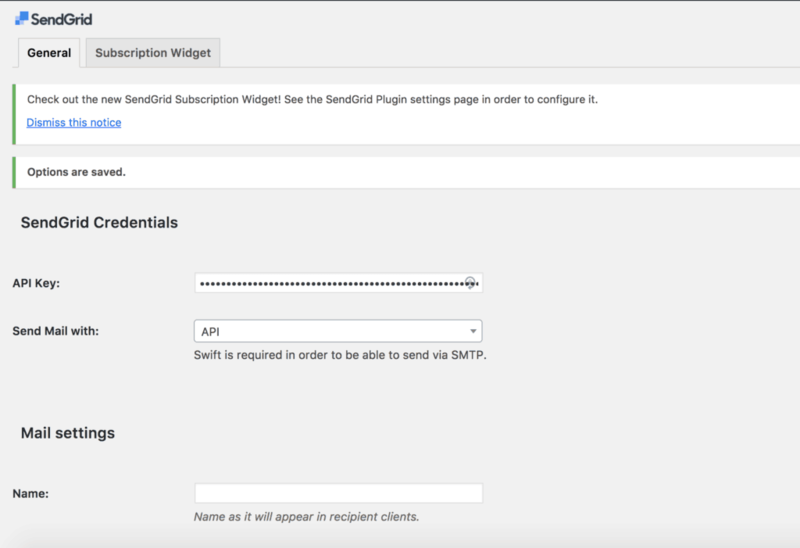 On your WordPress site, install and activate the SendGrid plugin from the WordPress plugin directory. After installation, go to “Settings” > “SendGrid” on your WordPress site, paste in the API key, scroll down and click Update Settings. You can now send a test email from the WordPress site using the SendGrid test email section at the bottom of the page to test deliverability. Once the plugin is activated, all outbound emails will go via SendGrid.